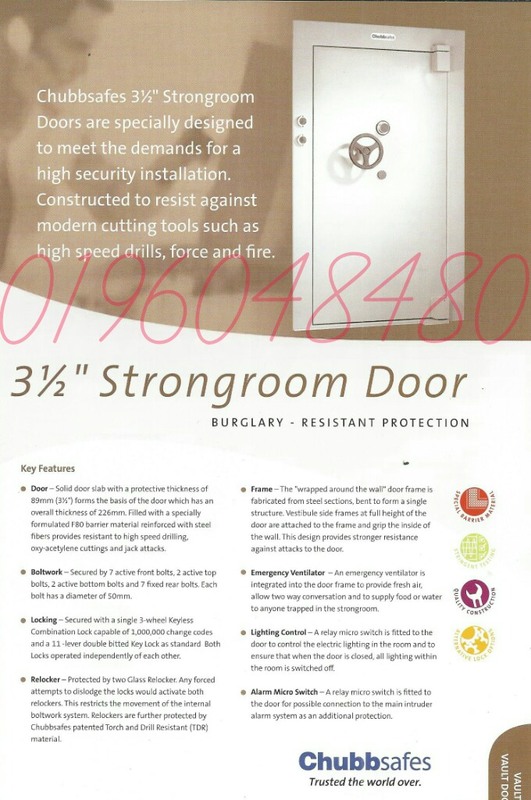 Chubbsafes 3½" Strongroom Doors are specially designed to meet the demands for a high security installation. 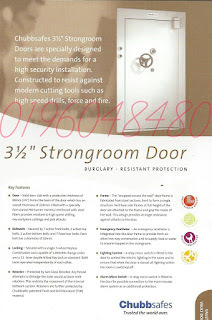 Constructed to resist against modern cutting tools such as high speed drills, force and fire. Door - Solid door slab with a protective thickness of 89mm (3½") forms the basis of the door which has an overall thickness of 226mm. Filled with a specially formulated F80 barrier material reinforced with steel fibers provides resistant to high speed drilling, oxy-acetylene cuttings and jack attacks. Boltwork - Secured by 7 active front bolts, 2 active top bolts, 2 active bottom bolts and 7 fixed rear bolts. Each bolt has a diameter of 50mm. 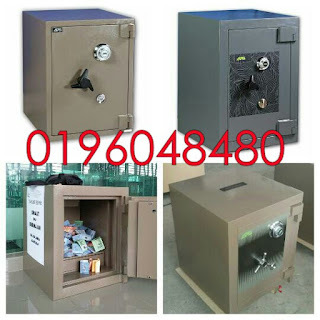 Locking - Secured with a single 3-wheel Keyless Combination Lock capable of 1,000,000 change codes and a 11-lever double bitted Key Lock as standard. Both Locks operated indepently of each other. Relocker - Protected by two Glass Relocker. 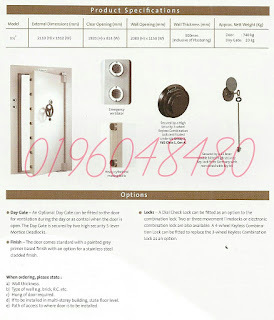 Any forced attemps to dislodge the locks would activate both relockers. This restricts the movement of the internal boltwork system. Relocker are further protected by Chubbsafes patented Torch and Drill Resistant (TDR) material.